Ladies and gentlemen: the moment has come! The votes have been counted, the results have been checked, and the winners have sent in the offers. The results for the Top Provider Poll 2014-Q1 are finally here! First of all, let me all thank you very much for voting! The quarterly provider poll is a fun event in which we can all show some appreciation to the hosts we like the most. It’s been an on-going tradition and it always brings me great joy that so many of you vote. So, thank you again! Just like last time, people had five votes to divide. They could give them all to one provider, share them amongst providers, or give five providers one vote. So, on to the results. By popular demand, I have listed the top 10 right here! Most of the hosts have sent in a special offers to share their love with the LowEndCommunity. Enjoy these offers while you can, because some are limited either by quantity or by duration! Limited support! Read the Terms of Service before ordering! This concludes the listing of top provider for this poll! Again, thank you all for voting and enjoy these amazing offers! Thank you to everyone who voted for us and congratulations to everyone who made it in the top 10! you are top providers ! I have 3 of top: crissic, iniz, digitalocean. good provider! Dewlance?? serious?? Never heard of that provider, any review of it? What can I say? People voted for Dewlance (be it as a joke or in all seriousness) and I counted those votes. Fake votes or I call BS. Someone who has used illegal whmcs, illegal windows copies in the past, provided services without being at least self employed and the list goes on and on can not have more votes then Inception Hosting or DO. Fake votes where probably done by him using different proxies or paid some cents on oDesk to have them voted by others. Fake votes, no. BS, yes. The Dewlance votes were an attempt by people on a competing forum to troll the poll (they’d probably use some line like “show how easily the results can be manipulated,” but really, it’s just trolling). That’s BS. Nowhere did anyone on vpsBoard promote voting for Dewlance. That was all #LowEndBox IRC shenanigans. Don’t pin the blame on vpsBoard. Ah, according to IRC it was Steven_F in both #vpsBoard and #LowEndBox doing the promoting of Dewlance. Rogue soldier and not encouraged by anyone on the ‘competing forum’. In all fairness: it was indeed not a vpsBoard-initiated action. Both IRC channels have the roughly the same people in them. Congrats to the top 10. 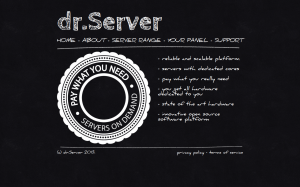 Nice seeing DrServer make the list. Thank you everyone! NYC coming soon! Telehouse, running our own network like normal for our US locations. Surprised that buyvm is not in the list now. They’re just dying and will deadpool soon or after. Buyvm is very good host i am using them and very satisfied.They are not active here that is why they are not listed otherwise they are still very good provider. +1. BuyVM is providing solid service and I’m with them for 3 years. There is a follow up exchange of posts this year related to this. Sum it all up, very poor customer attitude of Aldryc (BuyVM). It looks like Aldryc does have a bad attitude. Aldryc can claim all he wants. At the end of the day, customers are leaving them. I can vouch for ramnode and prometeus.very solid service on both on them, especially Prometeus.. I can vouch for Ramnode too. We ran into a technical issue with a server at Ramnode (not their technical issue, but ours). It was the same technical issue we had at BuyVM. Aldryc (of BuyVM) kicked us out, cancelled all of our servers (even if they were paid for a year and even if only one server had an issue). Aldryc can claim whatever he wants, call us names etc… At the end of the day, it’s being reasonable that makes customers stay. Stable systems and low prices are secondary. Most specially, an arrogant attitude are definitely what customers do not like. No wonder BuyVM is going down the polls. Vultr offer says “768B RAM”, seriously? The 768B is a typo. The LowEndSpirit order link is correct, I believe. After ordering the one, it should lead you to the others. TacticalVPS must be added! Real top provider. Vote for them! AutoBoot is also available for Linux VPSs. Nobody voted for you in any serious capacity. I doubt a single vote caster could provide an invoice for services to you. I have a 60+ LEB customers who is using our service since 2009. What’s your point? Does it have anything to do with my comment? No. And besides, I don’t believe you. With two contestants at same position was taken Olympic Games ranking system where in the event of a tie they groups contestans which share same ranking, but the next contestant below them will get a ranking out of sequence. 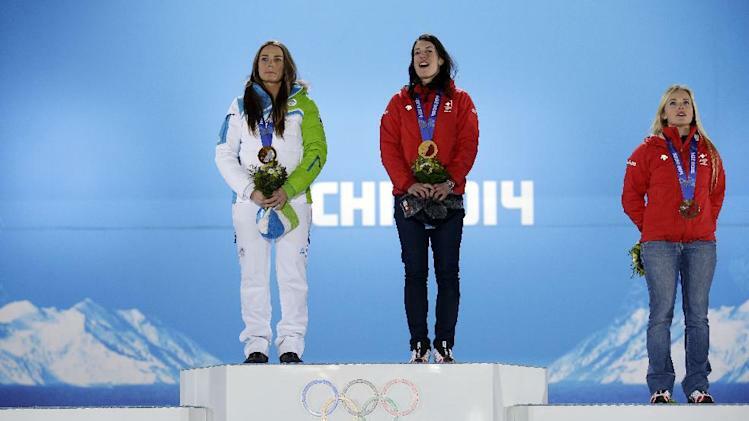 "Maze and Gisin received gold medals after finishing in one minute, 41.57 seconds, and no silver medal was given. 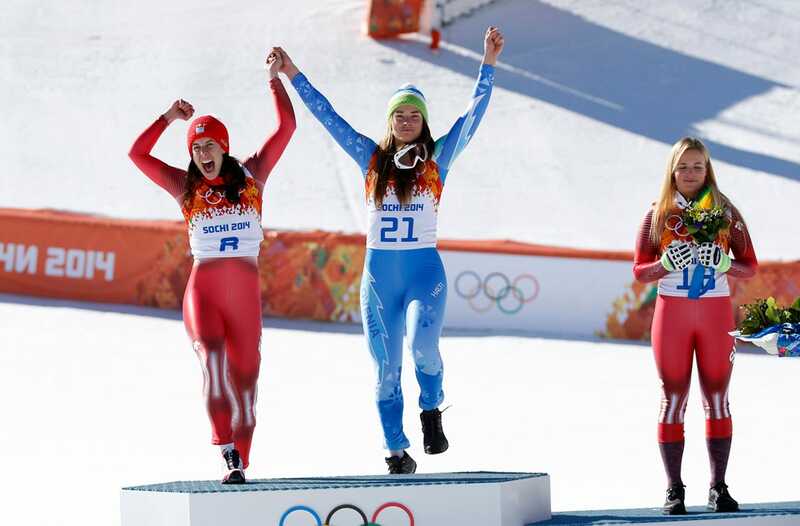 Lara Gut of Switzerland, who finished 0.10 of a second behind the leaders in third, gets the bronze." Add an honourable mention to the provider who missed out by 1 vote? I think it was a jab at BuyVM since they no longer post on LET/LEB and because there is a misconception that they seemed to have helped Dewlance get into the top ten or something. In the unofficial results that someone else calculated BuyVM was #10, so I believe it was probably them that was missed out by 1 vote. I think that you’re wrong and some other popular LEB company with combining votes from two (or more?) brands is at chart before BuyVM. BuyVM didn’t come in 11th, but 12th with 29 votes vs Cloud Shards on 11th with 34 votes. We’ll be there next time! It is unbelievable that INIZ is on the top. Can I have a list of IPs which were used to vote for INIZ? We have extremely bad experience with them, Mr Patrick from INIZ has stolen our money and we had to go to the court with his company. I really cannot believe anyone can be happy with INIZ! This poll is very suspicious. Oh it’s you again, back from February. We are still waiting for any legal action that you stated. @Serge your case might be exceptional but if you look around they are getting very good reviews from there clients.INIZ deserve 2nd position. Can I have IPs of those “reviewers”? One bad experience with a provider doesn’t mean the provider is bad. I’m happy with Iniz and had their 5Gb VPS in NL for just about a year now. Are you really going to court over $6.96 or whatever? Even paid in a year is only $83.50 which if it disappeared I would be annoyed, but threatening “legal action”?! I have boxes with Ramnode, INIZ, and We Love Servers. All top notch providers. I recommend them to everyone I can!! The Dewlance joke was sad, but, hey, many people vote extreme right “in protest”, so, I guess this is the same sad story. 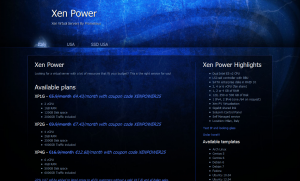 I am sorry we dont have much stock to offer something in return, but that will be solved in a few weeks, we expect more servers for XenPower. Congratulations everyone except Dewlance the joke. Congratulations to RamNode for the well deserved win! 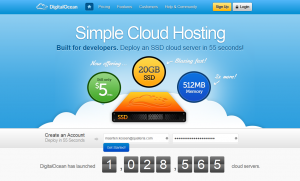 Is it not possible to use Inception Hostings’s offer as a web server etc. since it is behind NAT? I dont see a problem with that, you can use cloudflare to redirect at IPv6. RamNode is still NO.1.no problem. Congrats RamNode! Good job Oktay, moving up. 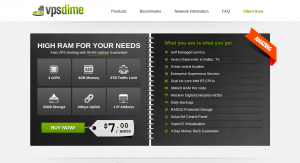 I recently got a node from them on vpsdime. Working great so far. I have a 512MB VPS with Ramnode in the Netherlands, and I’m very pleased with it. 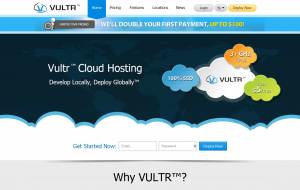 Can I use the 42% off discount code mentioned above to upgrade my VPS? And will I continue to get 42% off payments for that VPS in future, for ever? Thanks, Nick. Now running with 2GB. Very smooth upgrade. Dewlance obviously made it in because of Kunnu’s highly advanced AutoBoot™ technology. Be warned that INIZ has a lot of IPs blacklisted by Symantec, which is used by Microsoft. It means that you can’t send emails to hotmail/outlook addresses at all. 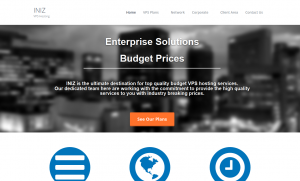 INIZ support refused to exchange my VPS with one in a different location, so I needed to change provider and my VPS is now unused. They don’t know who is spamming using their servers and they do not offer any solution to legit users like me. Microsoft and yahoo use some whitelist, they usually do not accept mail from new blocks from what I saw, they reject email from us even if the block is completely new, never used before, or maybe just because of that. No other listings either. Another Ramnode win, very nice! I’ll move some of my ATL vps’s over to NY when it opens. Ramnode deserves EVERY bit of the top spot. An excellent provider with spectacular service! 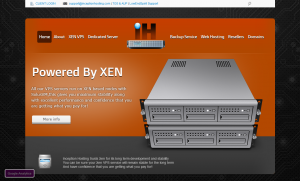 Can I use the 42% off code to upgrade my VPS? Can I upgrade from openvz ssd 512M plan to kvm ssd 1GB plan? Glad to Iniz there. GoodLUCK! Solid Hosting for months. I vote for Tacticalvps 5 stars! Good service are from Crissic too. I have 3 1G, Cached SSD with RamNode and I want to vouche for how well Nick runs his ship. He is meticulous and deserves the accolades because of the quality he brings by maintaining the highest standard in the industry. Ramnode does not oversell, and the performance is top notch. I am pretty new to using VPS and had several tickets submitted, and all were answered fast and many times by Nick himself. Don’t buy with RAMNODE. 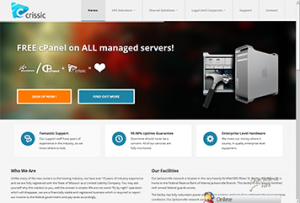 I bought there and after 2 hours configuring my VPS, they simple labeled my order as a fraud and cancelled my VPS. After opened a ticket thay simple said that can’t reactivate my account and I should host else where. Prometeus all the way… absolutely reliable, efficient and considerate. They don’t get better than this. Period. paying them with punctuality on time ever time ! to terminated, very NAZI-Like / GOD-Like attitude, STAY AWAY ! RamNode are very slow in responding to customers. DigitalOcean $5 is 1GB, not 512MB. However, I just went to purchase one and the price shows $15/month, not $5. 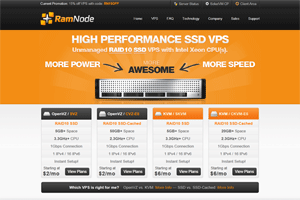 Tried to go with Ramnode, but when I tried to get a $3.50 or $5 VPS, it always throws you to a page that requires a $50, $100, or $200 VPS.